Starting in 2017 Fran Meissner will be taking up a Marie Skłodowska Curie European Fellowship at the TU Delft to dig deeper into the role of StatusDiversities in 4 cities each located in the Dutch Randstad. 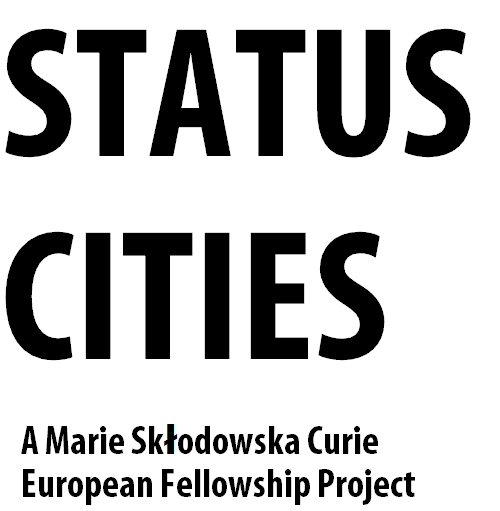 StatusCities as a project will add different data and a different national context to the research scope. More information about the project will follow.